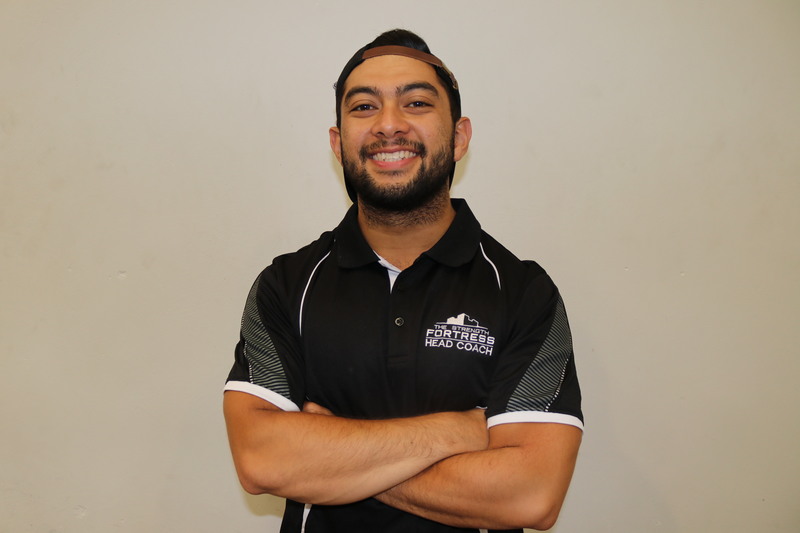 All of our members are coached by Powerlifting Australia National Team Coach, John Paul Cauchi. JP is an experienced and well-respected coach in the powerlifting community. An experienced athlete himself, JP has competed at four IPF World Championships, winning the World Junior 66kg Championships in 2014 and 2015 as well as a number of continental and Australian championships. With a BSci (Anatomy), JP’s tertiary education allows him a unique perspective to the human body and movement. His knowledge base is versatile and adaptable and can help optimise your technique to maximise performance and injury prevention. JP’s coaching resume is extensive. 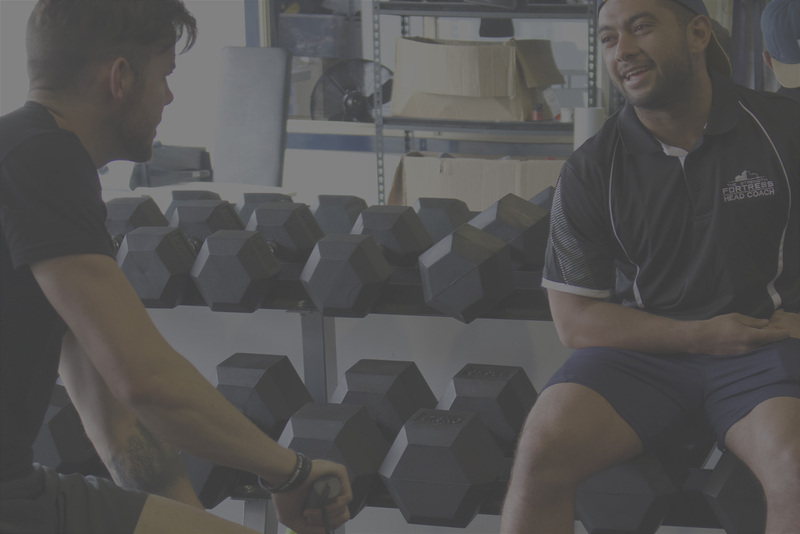 Having coached numerous World, Asian, Oceania and Australian Champions as well as countless World and Australian records, JP’s experience coaching powerlifting is substantial. He has taken novices to the elite level and the elite level to the World Championships. After only a short time working with JP we put together what was at the time my best meet, and one I won't readily forget. His comp day coaching is impeccable! The energy and passion he injects into the sport is infectious. I have never been so excited about training and competing as I have been working with JP. I love working with JP not only because I’ve hit numbers that once seemed impossible, but because he genuinely cares about his members.